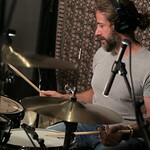 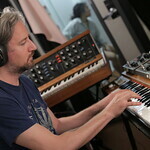 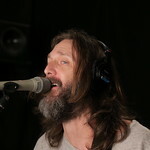 What a thrill it was to recently welcome the terrific Chris Robinson and his band to the WFUV studios. 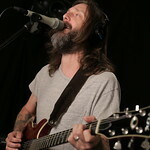 He is best known as the former lead singer of The Black Crowes, but these days he fronts the Chris Robinson Brotherhood. 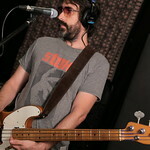 Besides singing lead, Robinson plays rhythm guitar in the band. 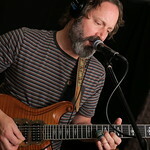 Joining Robinson is lead guitarist and vocalist Neal Casal, keyboardist and vocalist Adam MacDougall, bassist Jeff Hill and Ollabelle drummer Tony Leone. 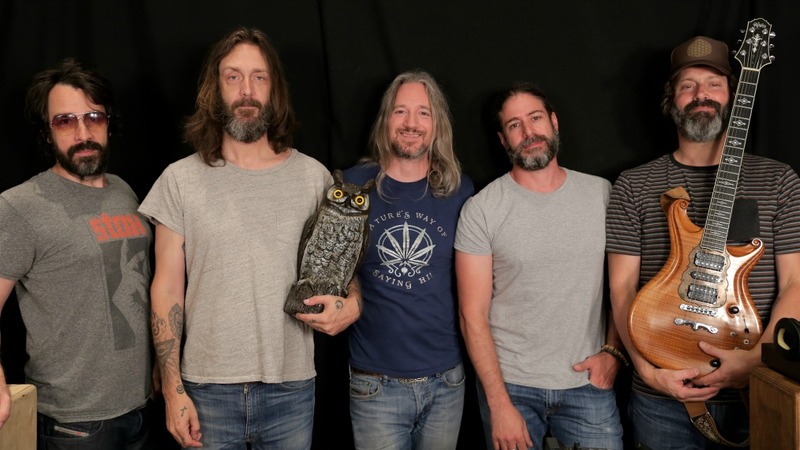 Oh, I would be remiss if I failed to acknowledge the presence of CRB’s sage, their wise old (fake) owl, Possible Dust Clouds, or PDC, for short! 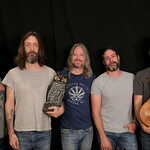 The Chris Robinson Brotherhood recently released a fourth studio album, Anyway You Love, We Know How You Feel, and they stopped by WFUV to spread the word about it.